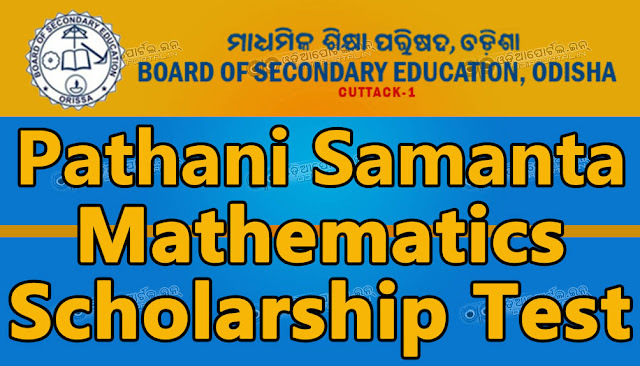 Board Of Secondary Education, Odisha just announced that the Pathani Samanta Mathematics Scholarship Test 2018 will be held on 19th NOVEMBER, 2018 (Monday) 10.00 AM to 01.00 PM. 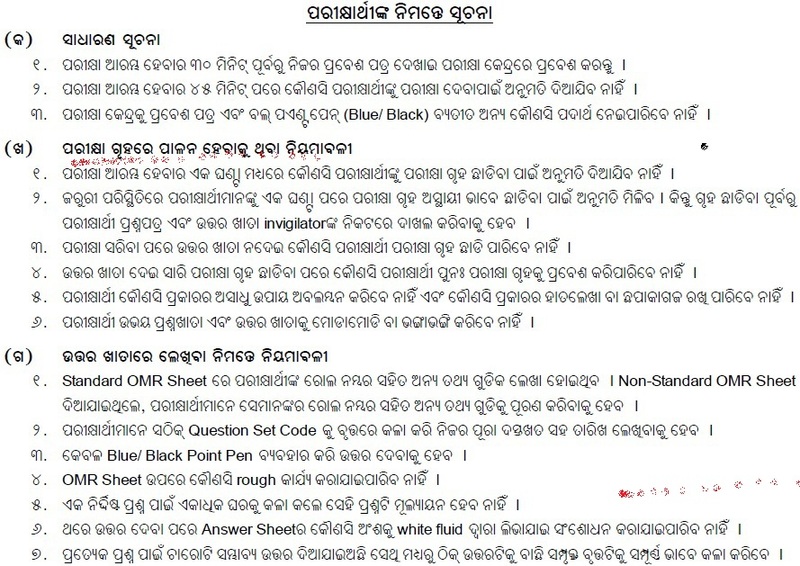 Students who going to attend the Exam can download the Hall Ticket or Admit Card From here. Please Click On the following button "DOWNLOAD ADMIT CARD" to get your admit card. The candidates not having photo in their admit card are required to submit two photographs duly attested by the concerned Block Education Officer/ Head of the Institution with the Center Superintendent on the day of examination. The candidates are required to attest their admit card by the concerned Block Education Officer/ Head of the Institution if their scanned signature is not printed on the admit card. Best of luck for your Examination. God bless you all.